With great service and on-time arrivals, let us help make your wedding day or special occasion one that will be remembered for a lifetime. Experience pure elegance with our beautifully restored Rolls Royce Silver Cloud II. the perfect addition to any special occasion. Rolls Royce Classic Limos Inc. is a premiere car and limo rental service with a beautiful fleet of vintage and classic Rolls Royce vehicles. 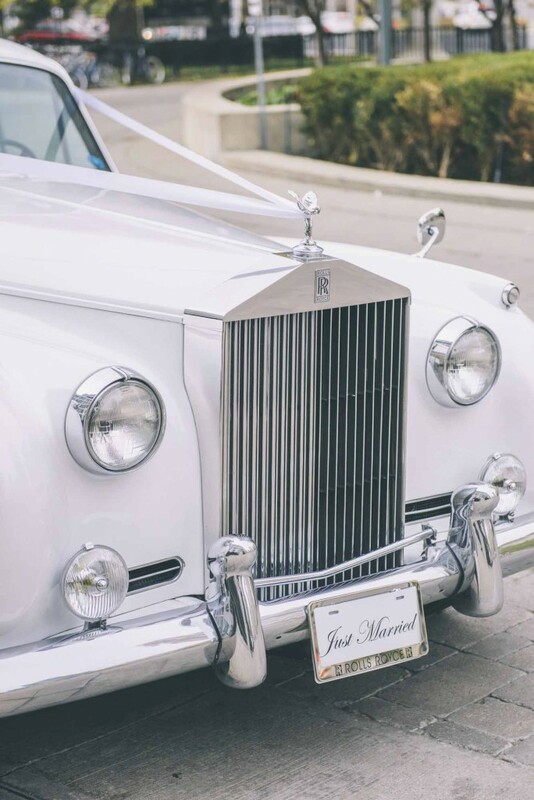 We are experts when it comes to the Rolls Royce wedding car rental and other special occasions service in Toronto and surrounding regions. Our vehicles are owner-driven for ultimate care and attention. Our clients consistently award us with 5-star reviews! 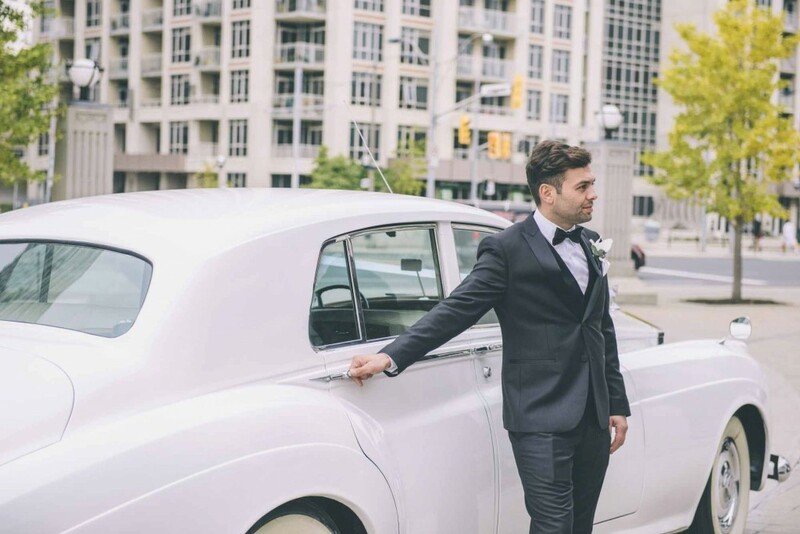 We are leading affordable limousine rental service provider in Toronto, offering wedding car rental service , birthday transportation service or fabulous night out and party limos, corporate limos to private airport transportation. 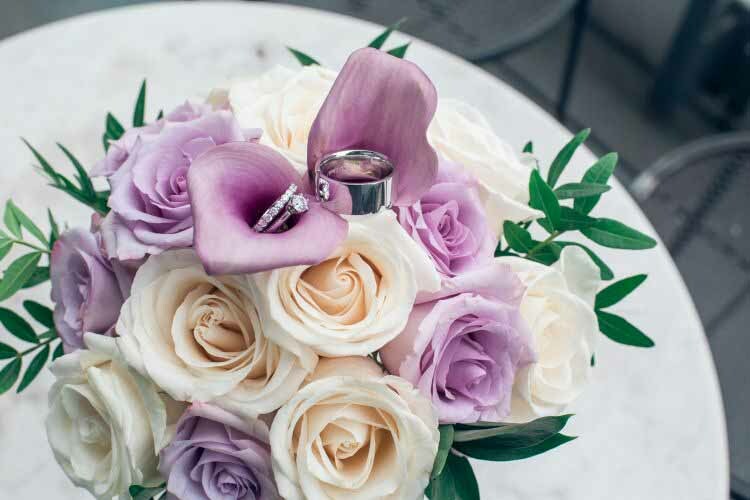 We wish to be your number one choice when it comes to seamless wedding transportation to or from your required destination for any professional or personal occasion. We will help you select the perfect limos as part of your wedding package or for any other personal or professional need. Detail oriented always, we will take care of all aspects of your transportation starting with the chauffeur’s outfit and attitude to ensuring everyone arrives on time. Rolls Royce Classic Limos will strive to provide you with the best possible limo service you can ever wish for. With our great limo service in Toronto and surrounding regions, let us help you make your special occasion be remembered for a lifetime. We strive for top class customer service and we will do all in our power to motivate you to rate us as one. Our rates are attractive, competitive, negotiable, and affordable. We will price match and/or beat your previous quotes. We provide great service and on-time arrivals. 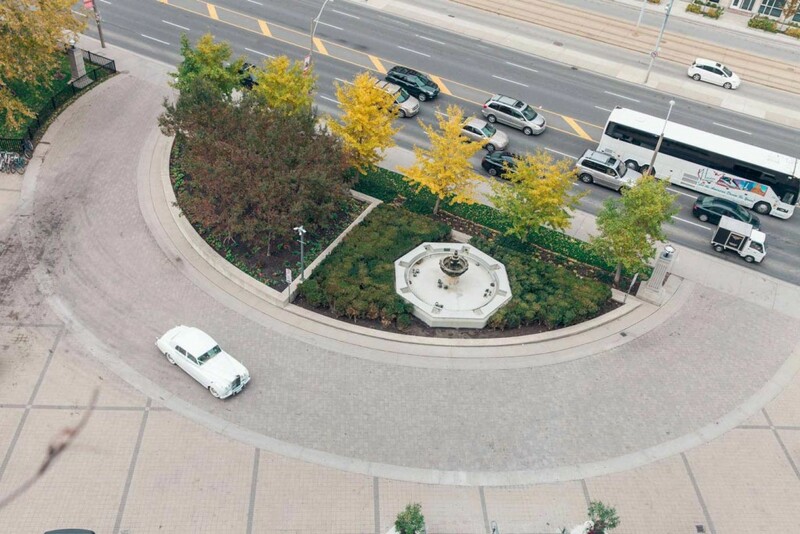 We serve Toronto, the Greater Toronto Area and anywhere we are needed to be. All our Rolls Royce come with a uniformed chauffeur that will cater to all your services and will make your occasion the utmost memorable and unique. Our company is frequently called upon to provide one of our vehicles for special photo-shoots, music videos, or film projects. We understand the time-critical nature of such projects and can be relied on to provide the right vehicle at the scheduled time.